New program, new miracles! Also in the coming season 2017/2018 the unity of body, spirit and soul will be brought closer to the audience by our exceptional artists. After THE CHINESE NATIONAL CIRCUS has been able to make its foreign and fascinating culture accessible to a wide audience in the past years by means of stories from legendary locations, cities and metropolises of China, such as Shanghai Nights, Forbidden City and Chinatown. Now follows the last still missing hotspot from the Middle Kingdom: HONG KONG! The Grand Hong Kong Hotel features incredible acrobatics in a magical play of light, color and sound. An adventurous dive into the fascinating world of an ancient culture, in which the unity of body, mind and soul leads to excellence. In the new show of the world-famous Chinese National Circus, enjoy trapeze artists with snake bodies, jugglers, acrobats, dancers, illusionists, tightrope walkers and more. 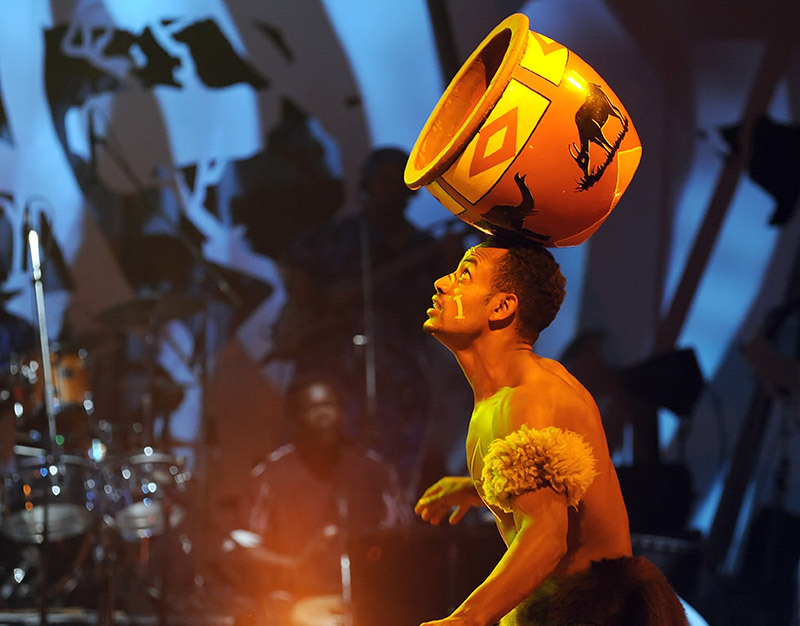 A large group of top artists brings a show of very high artistic level with exceptional acts, which this group competitions several times won the first prize on hold.